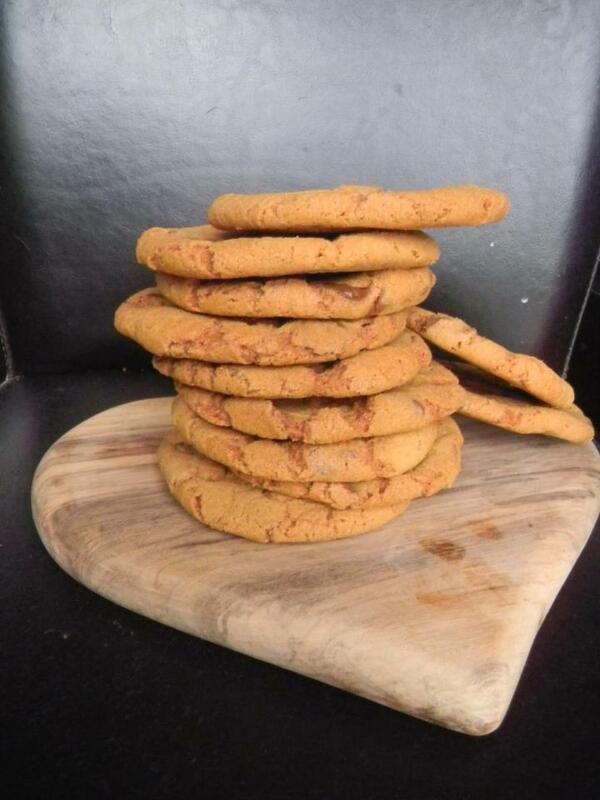 Kookee is a family run business established in 2009, specialising in high quality cookie products. and an easy make retail dry mix so you can create your own cookies at home. Our ingredients are locally sourced, and are of the highest quality. At Kookee we continously try our own receipes and ensure that each and everyone deliveries a taste sensation. We are delighted to include Free From in our range, Gluten Free, Wheat Free and Dairy Free cookie products. All of our Free From range in independently laboratory tested, and is suitable for Celiacs. Our cookie dry mixes allow the customer to be able to make them to their own special dietary needs, this makes them suitable for Vegetarian and Vegan. It's up to you how you create your own Kookee. Our aim is to bring quality and taste together to create an Irish Brand that stands the test of time.